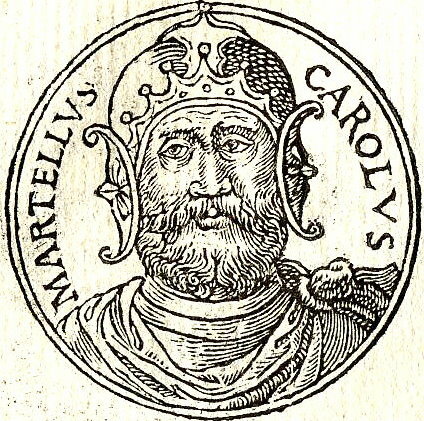 It was under one of their ablest and most renowned commanders, with a veteran army, and with every apparent advantage of time, place, and circumstance, that the Arabs made their great effort at the conquest of Europe north of the Pyrenees. 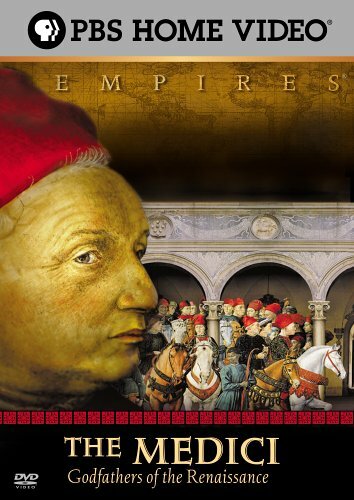 They came of age in a new world amid intoxicating and innovative ideas about human and civil rights, diverse economic systems, and self-government. In a few short years, these men and women would transform themselves into architects of the future through the building of a new nation unlike any that had ever come before. 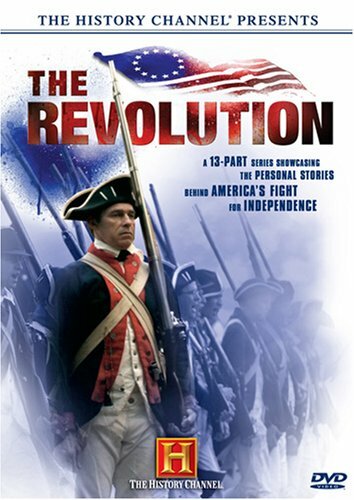 From the roots of the rebellion and the signing of the Declaration of Independence to victory on the battlefield at Yorktown and the adoption of The United States Constitution, THE REVOLUTION tells the remarkable story of this important era in history. This video, the first of two parts, examines the efforts of the Museum of the Confederacy to identify the authentic sound of the rebel yell. Museum President and CEO Waite Rawls describes the project, which involved locating original recordings of Confederate veterans and using those recordings to make an educational and entertaining compact disc. 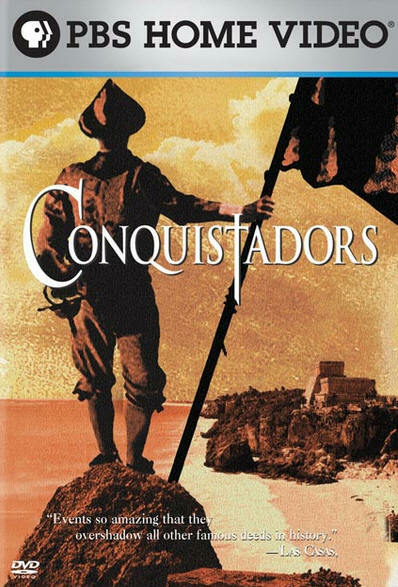 Join Michael Wood as he sails back half a millennium to a time when the Americas were “new” and Spain was a superpower, a nation of crusading adventurers whose quest for gold, land and souls destroyed ancient civilizations and created the modern globe. This stunning program features dramatized reconstructions and ‘eye-witness’ accounts of Napoleon Bonaparte’s famous battle, plus Russian archive film footage from Bunderchuck’s masterpiece War and Peace. 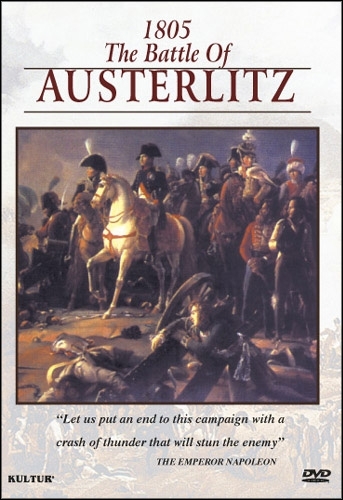 With 3D graphic mapping techniques and delightful period imagery, ‘The Battle of Austerlitz’ is a memorable account of a bloody battle which had a profound effect on the course of European history.